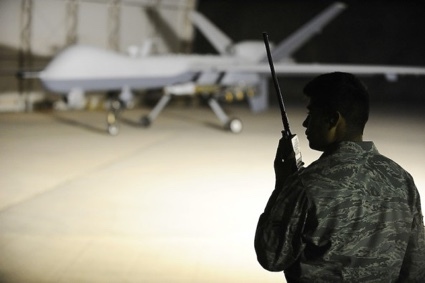 What is the politics and the regime of power beyond drone-systems? Which are the consequences both on militant networks and civil society of an increasing automatism of conflicts? Can we track down the hidden strategies that move target-killings? Can we understand better drone technology? But let’s get to the talks of the first evening. 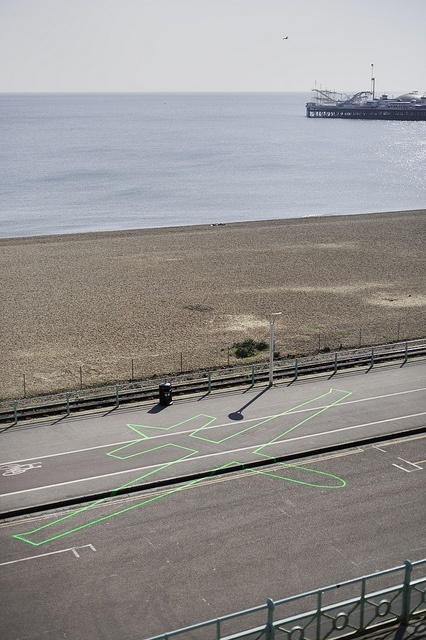 Two of them were given by people who have or used to have a direct, daily experience of drones. i was incredibly moved by Asma al-Ghul‘s video contribution. She is a journalist and author from Gaza who writes about human rights, social issues and is never afraid to openly criticize Palestinian ruling authorities. She has won numerous awards for her work, including the international award for courage in journalism. On August 3, 2014, at least nine members of her family were killed in an Israeli airstrike. She was not allowed to get out of Gaza (more about that below) and sent a video to tell us about everyday life under drone surveillance and sometimes attacks. The other speaker was Brandon Bryant, a former U.S. Air Force pilot who joined the Predator drone Program in 2006 and left in 2011 when he started questioning the ethics of the program and his own role as a soldier. He has since shared with the world his battle with PTSD, his guilt over killing people and his concerns about the U.S. drone operations. Bryant also recently set up Project Red Hand to expose mechanisms of corruption, manipulations and wrong doings. You can watch Bryant’s presentation on YouTube but here’s a small summary. And since the technology is used by the U.S.A., a country supposed to be the most powerful in the world, then he believes that the U.S. is the worst type of coward. 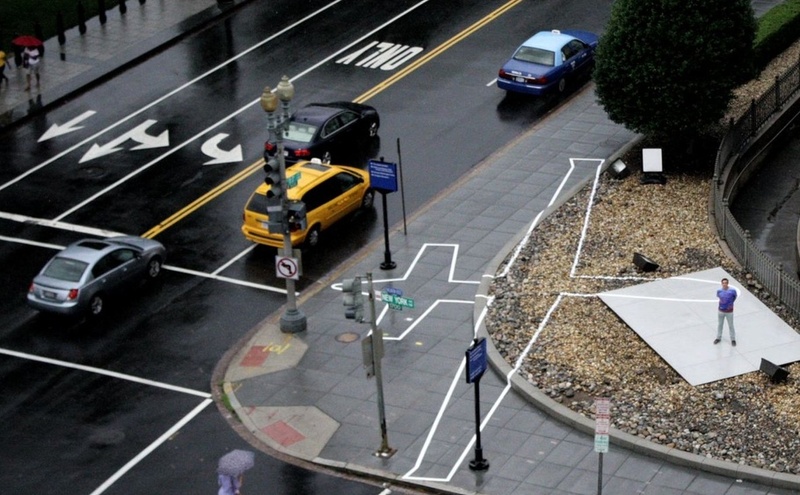 Instead of leading by example, the U.S. is acting like the bully in the playground. When you’re a drone operator, you’re a low class sniper. No one respects you in the military. You don’t have to do the hard stuff. Yet, you are given the responsibility to take someone else’s life without really being given the information necessary to understand what’s going on and who exactly you’ve just murdered. You are told to look for people doing ‘nefarious things’, but we have no understanding of these people’s culture. The first time Bryant had to shoot, he was told to fire at 3 individuals simply for the fact that they were carrying weapons. Bryant also believes that as citizens we have responsibilities as well. Our duty is to raise our voice whenever there is a concern about the involvement of our government in the drone program. And if you’re not American and think this doesn’t really concern you, do check out his video, towards the end he describes the role of Europe and in particular Germany in making the drone operations possible. Bryant’s talk was very moving, especially when he revealed that ‘back home’ people don’t want to hear his story. His brave decision to speak out and denounce the lack of ethics of the drone program was not seen with a kind eye, he even received threats from friends and colleagues who said he deserved to be shot for raising his voice. 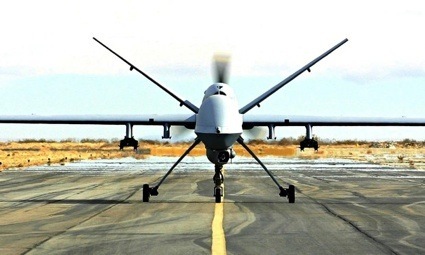 Israel is the world’s number one drone exporter. It has been experimenting the technology with deadly consequences on Palestinians for years so it wasn’t surprising that the DNL had invited two writers from Gaza to Berlin to share their experience with us. Unfortunately, it was also no surprise to learn that neither Ebaa Rezeq nor Asma al-Ghul had been allowed to get out of Gaza. However, Asma al-Ghul sent a video to tell us about life under drones in Gaza. Alghoul couldn’t come to Berlin because of the closure of the borders. She is blacklisted for some unknown reason (like half the population of Gaza, she explained) and wasn’t allowed to go beyond the Erez checkpoint controlled by Israel. Gazans are very familiar with drones. They have lived through 3 wars in 8 years and even a child is able to recognize the arrival of a drone. They are so much part of everyday life that people in Gaza are giving the drones nicknames such as as ‘Buzzer’ or ‘Zanana’, onomatopoeia that come from the ugly sounds they make in the sky. In fact, drones have taken such a part of people’s culture that they started calling ‘zananas’, the intelligence men who follow people or simply nosy people. Some Israeli drones are used for reconnaissance purposes, others fire missiles. Some do both. From 2008 to October 2013, Israeli drones have killed 911 Palestinians like Sheikh Ahmed Yassin in 2004 and Ahmed Al-Ja’abari in 2011. “It’s been six months since the war ended,’ she says and war is still inside of us. People keep asking us whether there’s a war coming. Since the end of the war, 40 people who live by the border-line areas have been killed by drones. One of them was a resistance fighter. Over 60 boats have been destroyed. 66 civilians including fishermen were detained by the Israeli forces in the post-war six-month period. A study recently released by Aid agencies in Gaza shows that over 100,000 Palestinians are still displaced. The situation is catastrophic. Gazans live in complete depression, in addition to unemployment and poverty. Young people still dream of change, of reconciliation, of a new life to be born. In addition to the domestic obstacles which cripple the population, Gaza is also facing political arrests and lack of speech freedom for journalists. The West Bank is not any better than in Gaza. Any journalist who criticizes president Mahmoud Abbas on Facebook can get into trouble, for example. Even the political reconciliation is far away now. It’s the first anniversary of the Beach Camp accord this month and nothing has been applied. The next event of the Disruption Network Lab will take place on May 29-30 in Berlin. Previously: The Grey Zone. 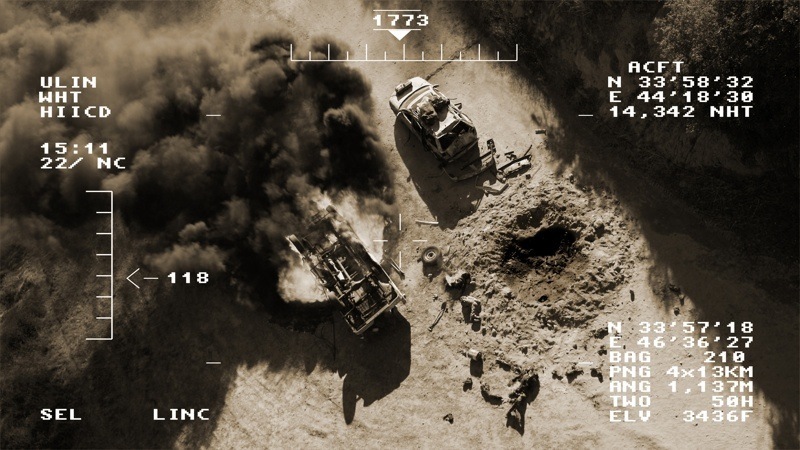 On the (il)legitimacy of targeted killing by drones. 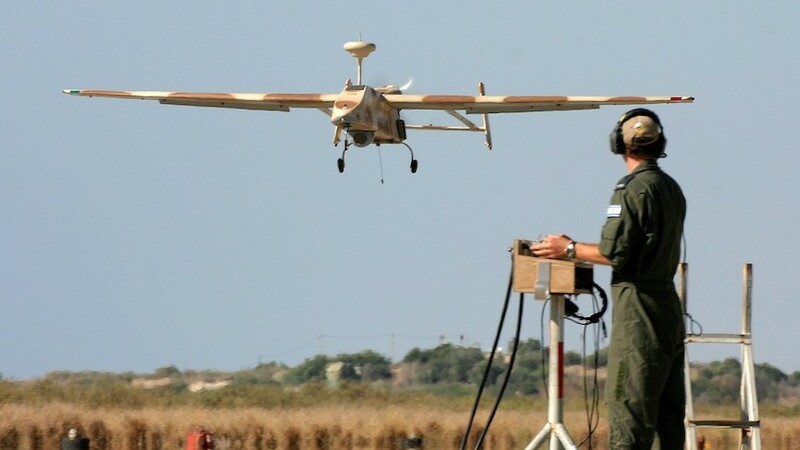 Photo on the homepage: Illustrative photo of an IDF soldier operating a reconnaissance drone. (photo credit: Tsahi Ben-Ami/Flash90). Posted in activism, art in Berlin, video. Bookmark the permalink.